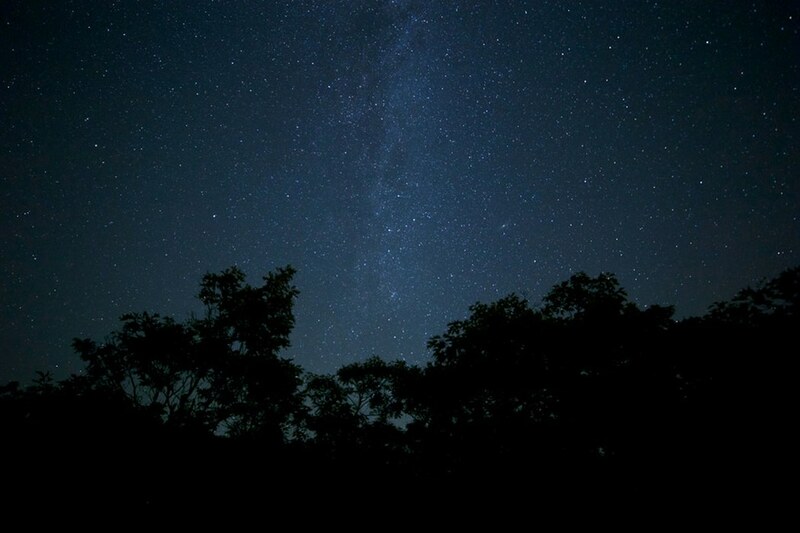 Night hikes let students experience the nocturnal side of nature. They do activities that demonstrate the adaptations of animals that are active at night, as well as of the human body. They listen for animals, observe the night sky (if it’s clear), and work together to remain as quiet as possible. Night hikes allow students to overcome their fear of the dark while experiencing nature in a way that many of them have never before experienced.